My guest today is fellow Canadian author Ginny Jaques who has written a wonderful speculative novel Zinovy's Journey set in the future. See my review of this book below. Genealogies in the Bible can be boring. We often skim through them to get to "the good parts." They're more interesting when we know the stories of the lives of some of the people who are mentioned, but otherwise they're usually only of interest to prospective parents looking for unique baby names, or writers of novels looking for mysterious story ideas. But this morning the inspired writer of "The genealogy of Jesus, the Messiah" jolted me out of my boredom in a beautiful way. The first Gospel was written for a unique audience. Matthew wrote his account of Christ's life for his Jewish brothers--people who were steeped in a legalistic, male-dominated Jewish tradition that emphasized being Jewish and living righteously as a means of pleasing God. Yet Matthew deliberately interrupts his listing of the fathers and sons in Jesus' ancestry with four mothers, each of whom was well known to his readers as women whose stories were notoriously unrighteous. TAMAR, a half-breed Jewess who tricked Judah into giving her a child by posing as a prostitute. RAHAB, the Canaanite prostitute who helped the Israeli spies escape from Jericho before it fell to their invading army. RUTH the Moabitiss, from the lineage of Lot, whose offspring were conceived when his two daughters seduced him while he was drunk. BATHSHEEBA, the woman who had been Uriah's wife, seduced by King David who then had Uriah killed in order to cover up the adulterous affair. So why did Matthew include these notorious men and women in the lineage of Jesus? 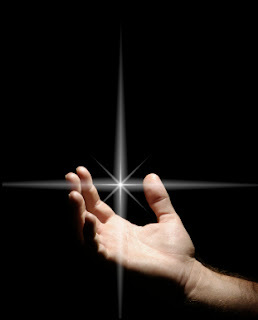 It's no mystery in light of the Gospel Matthew was preparing to proclaim in his account of the life of Christ. The glorious truth of the Gospel is that God works sovereignly in and through all the sins and mistakes people make in order to bring about His glorious triumph over evil. God created us human beings with the freedom to make our own moral decisions--to choose right or wrong--to write our own unique stories--to make them a part of human history. Yet, woven through all the heartache and misery our immoral choices have produced, God demonstrates His sovereign jurisdiction--His pre-determined plan to take all our misery and turn it into triumphant joy in the end. Joy was introduced into the mess of human history at Jesus' birth. Matthew describes that birth in the rest of this first chapter of his Gospel. Jesus was born to a woman who had no husband. But, unlike the other women in this account, her holy child was born of God. He became the God/Man whose death on the cross provided redemption to the human race he was born into. Matthew's message that God's sovereign purposes are fulfilled in and through our broken human history continues to resound down through the ages since Jesus came. Redemption reigns. This is the "good news" of the Gospel written by Matthew, the tax collector whose life was redeemed through Jesus' death on the cross. GINNY JAQUES is a high school teacher, a technical editor and a writer. 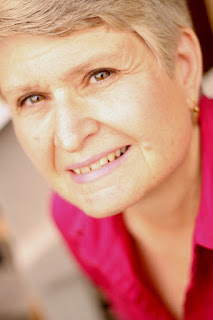 She lives with her husband, Dennis, in British Columbia, Canada. Ginny and Dennis have three married children and eight grandchildren. 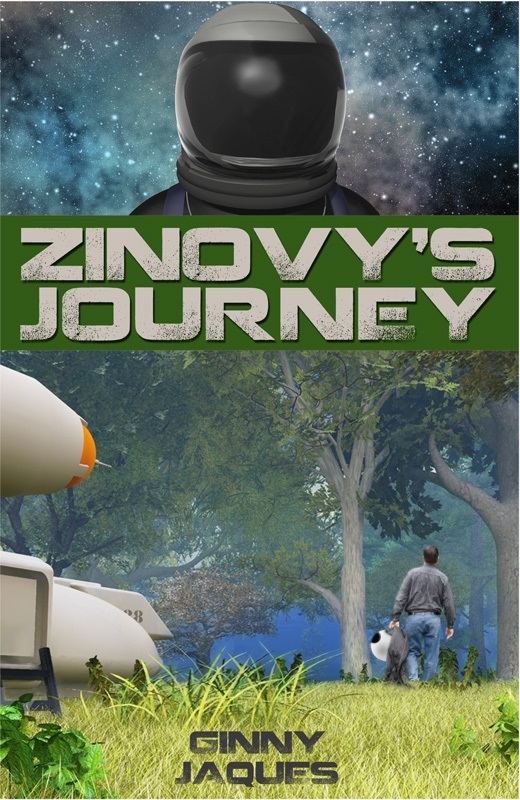 Zinovy's Journey is a story about choices and redemption. Zinovy Kozlov has spent twenty-three years climbing the ladder of Russian military success one rung at a time. An Air Force pilot, FSB veteran, and now a cosmonaut on the Global Regime's International Space Station, he should be at the peak of his career. But Zinovy has enemies whose political power extends into space, and they are determined to kill him. Then the earth is destroyed in a nuclear holocaust, and everything changes. Zinovy's Journey was a fast page turner for me, a great adventure. It started off as a gripping spy novel in the style of The Spy Who Came in From the Cold, then it took a beautifully plausible leap into space. This novel is a futuristic speculative adventure with great Christian overtones that reminded me of an updated version of Pilgrim's Progress. I highly recommend this book to readers of speculative fiction, readers who enjoy a fast page turner and adventure. Great for all ages, but keep in mind there is some realism to the language. One or two moments where the characters swear. All in all, I did not find this book offensive as a Christian reader, but highly recommend it.